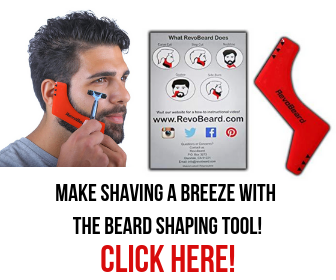 Do you need the world’s most advanced electric shaver with a linear motor to get a clean shave? 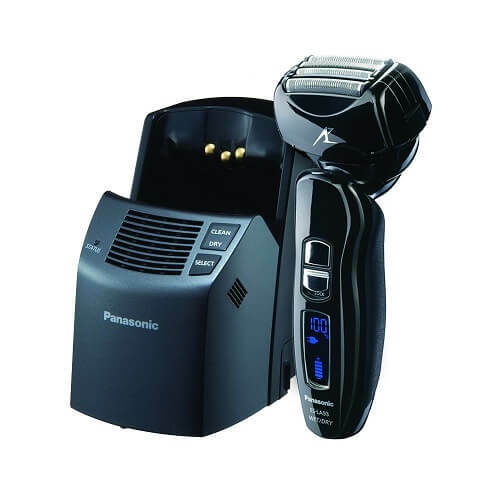 Then you might want to consider picking this Panasonic ES-LA93-K Arc-4 shaver. Though many famous brands of shavers can’t deliver you a shave as smooth as they claim, this product truly lives up to its name. This Panasonic tool provides you with the best shaving experience, no matter what your requirements are. 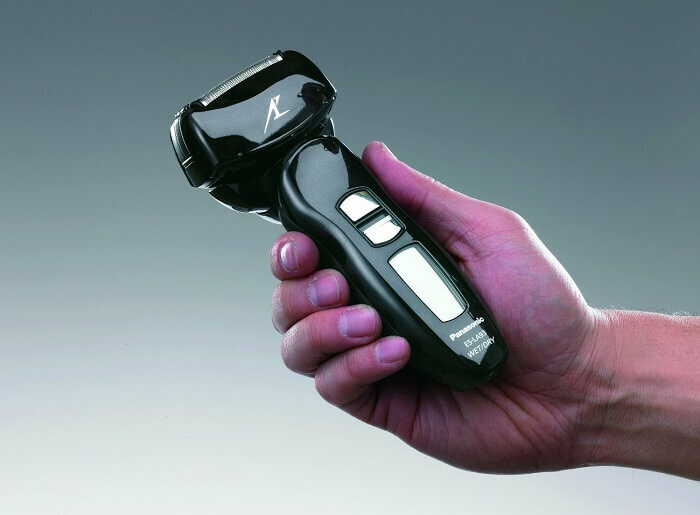 This Arc-4 Wet/Dry shaver has the same motor of 14,000 CPM as Panasonic Arc-5 electric shaver. Tthe performance of this electric shaver is like the Arc-5 shaver. What sets this shaver apart from others is its less expensive price tag. The price of this electric shaver is below $200. You can easily choose this shaver for its extraordinary functions. There is no question about the performance of this amazing shaver. Before purchasing this Panasonic ES-LA93-K, let’s first compare the features of Panasonic ES-LV81-K Arc-5 and Arc-4. Though Arc-5 comes with only one extra blade, its price is significantly higher than Arc-4 shaver. Arc-5 is efficient for thick beards. There are many people who have thin beards. If you don’t have a thick beard, then you should avoid the Arc-5 shaver. If you look at the speed of the Arc-5, then you will find that its speed is faster than the Arc-4. However, this extra metric doesn’t improve your shaving performance much. The Panasonic Arc-5 looks more graceful and has sleeker lines. This shaver has an attractive handle area. This Arc-5 has modern Lift-Tech Foil Technology. It is efficient for capturing flat-lying hair. The price difference between Arc-5 and Arc-4 is about $150. Though Arc-5 is a great choice for many potential users, Arc-4 can easily serve basic needs. That’s why you can easily buy a Panasonic Arc-4 shaver without any hesitation. Before comparing the ES-LA63-S and ES-LA93-K, you must verify the technical specifications of these shavers. There is no automatic cleaning and automatic charging system in ES-LA63-S. If you use this one, then you will have to clean this shaver manually. You need to remove the shaver cap to clean the shaving blade. It is important to remove the shaving cap if you want to change the shaving blade. It is possible to clean the shaving blade by hand. You can also clean the shaving blades with only running water. It is a good idea to clean this shaver by using detergent. It provides you a fresh smell every time. It has the ability to dry this shaver automatically. If you possess the financial means, then the Panasonic ESLA63-S Arc-4 shaver can be your ideal pick instead of ES-LA93-K. There is about $70 price difference between these two shavers. The Panasonic ES-LA93-K contains solid materials that don’t disappoint and has a luminous surface. This famous item offers a good grip for a safe routine. Most of the best Panasonic shavers are made of quality items. That’s why they are considered one of the most famous brands in the world. The main concern of this shaver is a choice for a close shave. This electronic device has 41 micrometers of outer foils. It can also cut your hair at the base. This shaver is made with a 4-blade system. It can make your shaving faster than other razors. There are four thin blades in this shaver. This shaver has linear motor system. It has stainless steel foils. It has multi head options. This device is effective for dry/wet shave. There is an automatic cleaning feature. Panasonic offers a charging station as well. This electronic device has sonic vibration option. You can use it as trimmer. There is a travel pouch included. This item is one of the best electric shavers of 2018 from Panasonic. The shaver manufacturing company designed this product with great care. About 90% customers prefer this e-shaver. It received a rating of 4.3 stars out of 5 from customers on Amazon which divulges its high quality. This rating is a guarantee that you are opting for a premium product. This Panasonic ES-LA93-K Arc-4 Shaver has many good reviews from regular users. While there are numerous qualities and modern features for a quick and pleasant shave, we cannot overlook the drawbacks. This shaver makes a lot of noise while charging and cleaning. On top of that, some customers were not content with the cleaning stands they got. They claimed that they aren’t the best such as the Arc-5 and others in the market. Finally, this shaver has a big head which may create problems when shaving some sensitive areas. Finally, Panasonic ES-LA93-K Arc-4 is a top rated electric shaver that works well for both dry and wet shaving. If comfort and close shave are your expectations, then you must buy this shaving kit. On top of these, you’ll also save a few bucks on the side. The Arc-4 has more than 750 customers’ satisfied feedbacks on Amazon. This activity reflects its quality and reliability which can persuade you to pick this particular model. Hopefully, you got clear idea by now on what this item has in store for you. You are more than welcome to leave a comment on how personally find this product. Your input can help others reach a satisfying verdict.